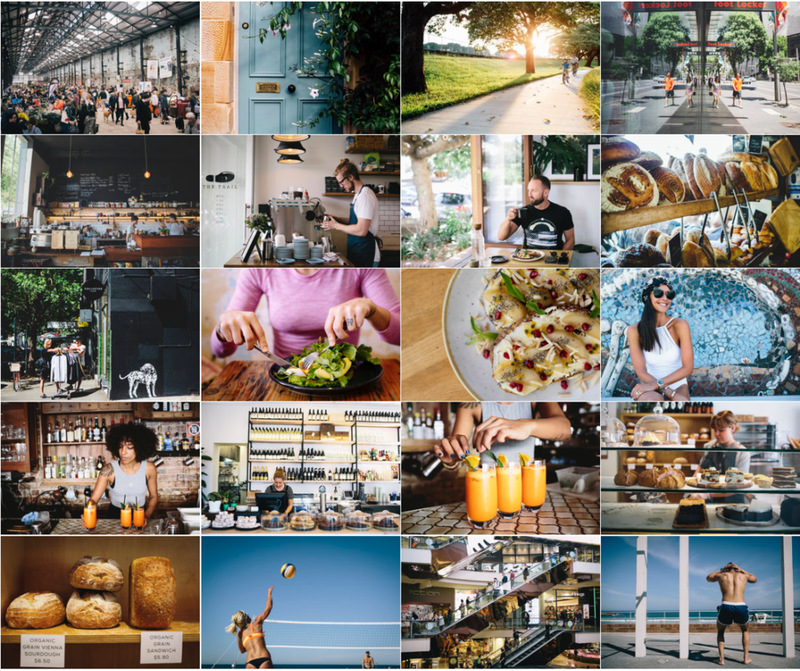 Shooting suburbs for Belle Property involved photographing all over Sydney creating content for their Sitchu website as well as their Instagram feed, also linked to the Belle property group the imagery was used in their monthly magazines. "Delve into Sydney's most sought-after neighbourhoods and hidden gems with Sitchu. Sitchu’s in-depth suburb profiles and lifestyle guides are rich with content. They take you on a journey through select lifestyle destinations and put you in touch with some of Sydney’s finest real estate offerings.From city-dweller’s looking for somewhere fresh to expats who are exploring Sydney for the first time, Sitchu takes you to Sydney’s most desirable seaside retreats, foodie's havens, bohemian hangouts and prestigious blocks. In essence, Sitchu is all about how you too can become a local."